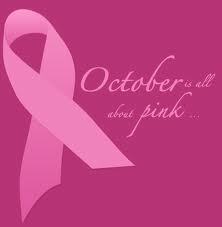 October is Cancer Prevention Awareness! 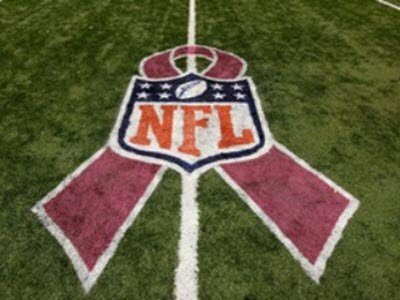 It is powerful to see NFL taking stand supporting Breast Cancer Prevention & Awarness. I am very passionate in Educating & Motivating others in Awareness & Prevention of Cancer & Healthy & Fit Lifestyle. I Support Breast Cancer Research & Susan G Komen for The Cure – I enjoyed taking part in a Susan G Komen for The Cure Health & Fitness Event!